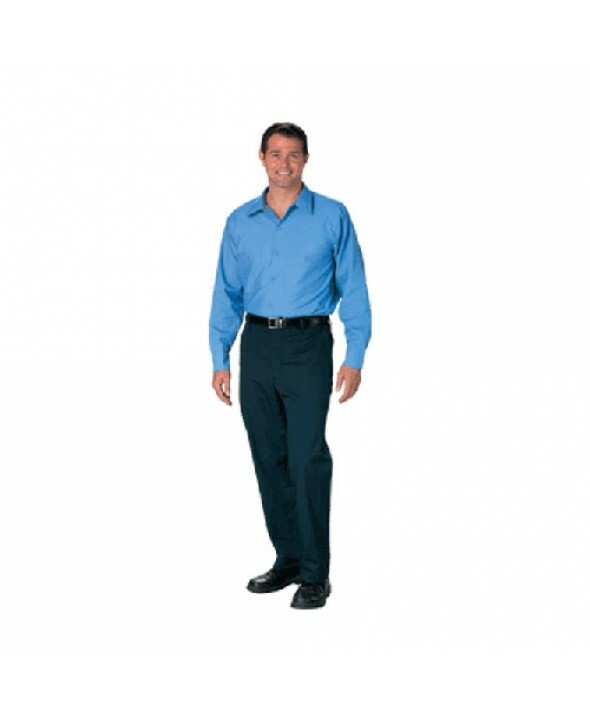 This is another in our line of easy care pants. The 65% Polyester 35% Cotton blend is soft and comfortable with a permanent crease. They feel great and stay sharp!